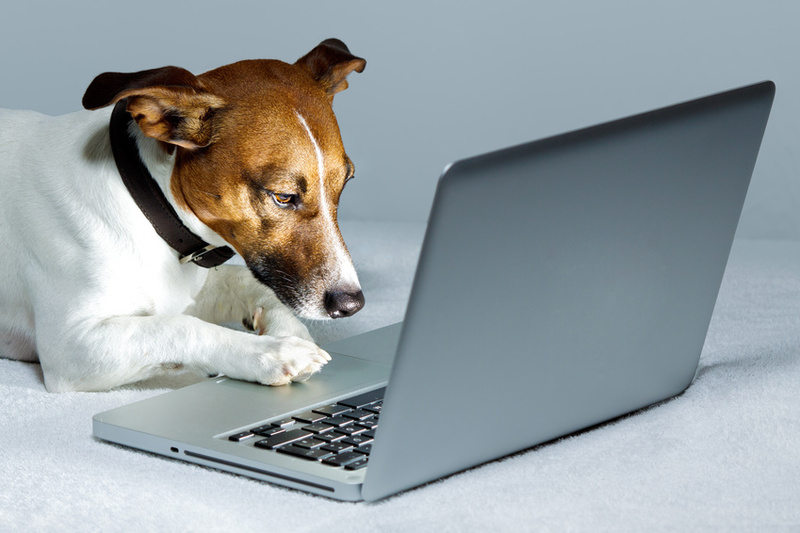 According to the latest estimations, there are approximately 4.3 billion websites on the Internet, although even web geniuses have fessed up that it’s actually not possible to gauge the exact number. You have to figure that a large portion of these sites are spam-related content farms filed with inconsequential scribbling, but that still leaves an entire terrain filled with active, consistently updated pages churning out redesigns at regular intervals. If you’re a small business looking to break into that scene, you’re up against some serious competition. Did you know that the life expectancy of a dog is 8-15 years? Dogs, as well as other pets, are like family to many people. 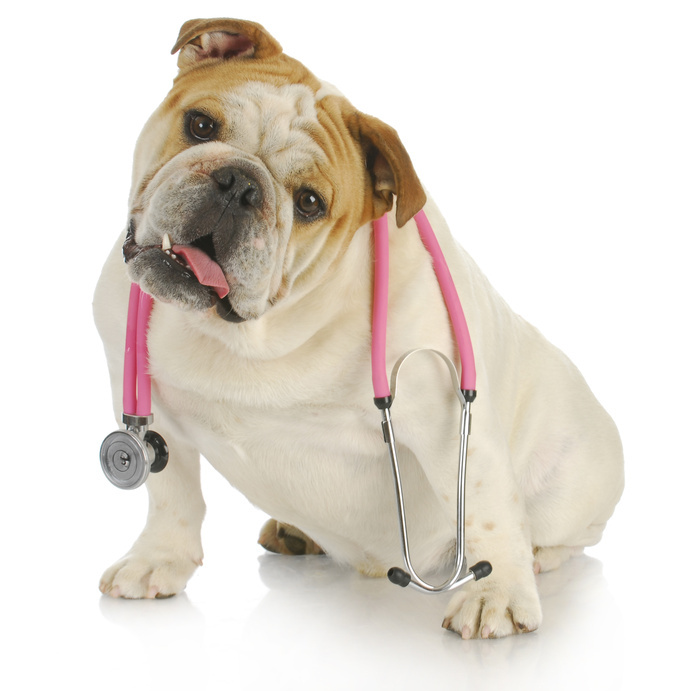 As a result, pet owners have the option of obtaining pet health insurance. 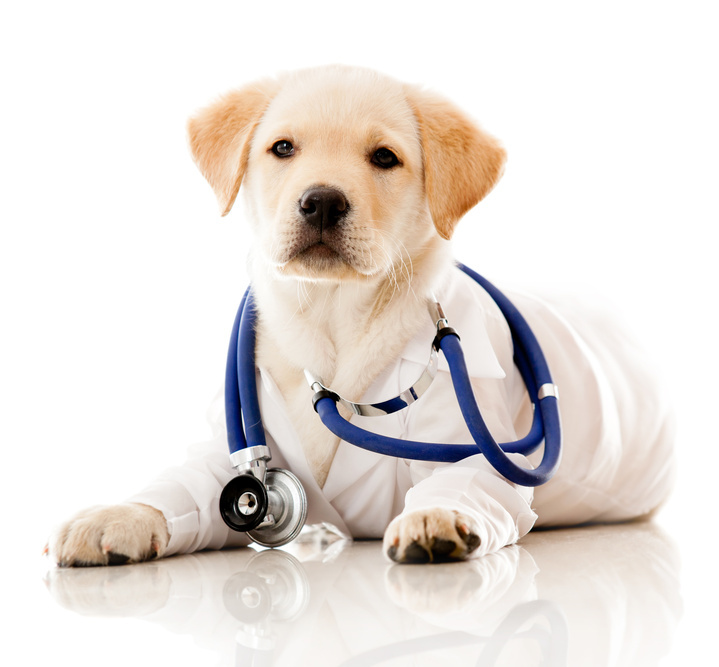 By determining how to choose the best pet insurance, both you and your pets will be able to experience the benefits of having it.